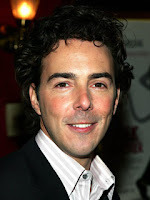 "There are rumblings of another installment...We would love to take this premise (further). But even to say there's a likely third film is premature. We're not going to jinx things." 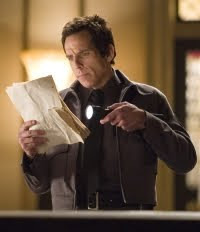 "That after the success of two Night At The Museum films, its no surprise that 20th Century Fox is looking to develop a third and that those suspicions are indeed true and how could you not? 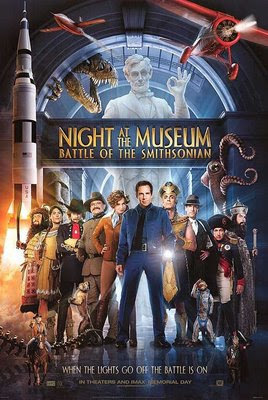 I think it's a really outstanding idea to do 'Night at the Museum 3', in fact, I wonder if someone's not even already working on a script for that. I cannot confirm that for a fact, but I cannot deny it for a fact either... It might be in the works. 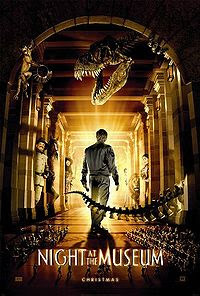 Here's a little bit, a real quick spoiler alert - 'Night at the Museum 3' is set in the Liberace Museum." Though Liberace was damn popular in the past, I'm no fan of that old entertainer... So I hope he's joking when talking the Liberace Museum part. But following their stopover at the Smithsonian, it's hard to think about an other museum that could really compete... The only option I may think of would be for Night at the Museum 3 to go abroad, maybe the British Museum in London, or the Louvre Museum in France. 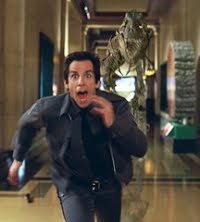 And for sure Ben Stiller would be back for a third opus: he said more than once that he is thrilled by the fantasy of the Night at the Museum movie series. 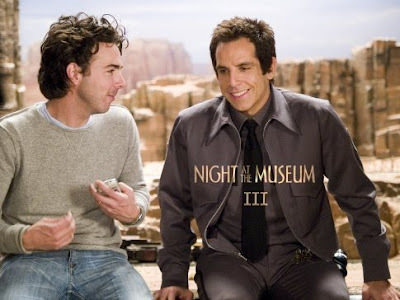 What would you suggest for Night at the Museum 3? Any other Museum in mind?